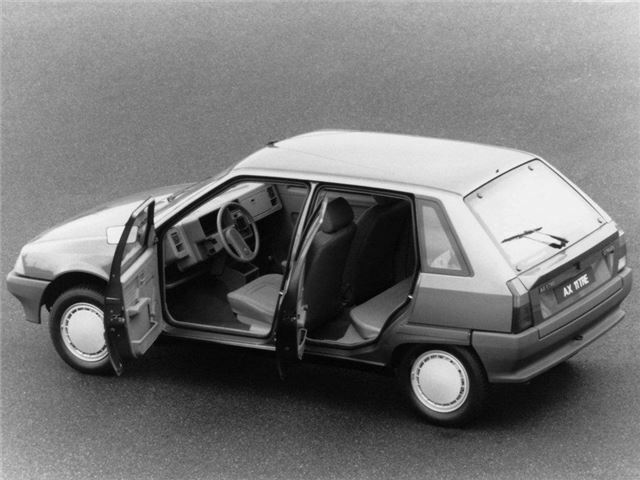 Citroën’s first credible entry into the supermini class was inspired. Previous efforts included the LNA and Visa, and neither hit it off with buyers – but the AX put everything right, and charmed buyers with its spirited performance and low purchase and running costs. The key to the AX’s success was its light weight, and that resulted in an efficient package that proved popular in the late-’80s and early-'90s. Although it was simply styled, the AX was well engineered, incredibly light, and as a result light on its feet and good to drive. 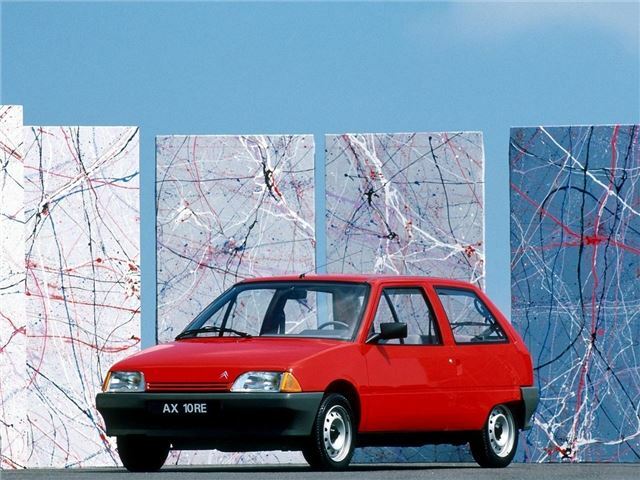 Smaller than much of the opposition – purposely so as not to compete directly with the Peugeot 205 – the AX gained a following with younger drivers. As with the BX, many potential customers confused light weight with flimsiness, but those who bought one, especially a diesel, were rewarded with a car that cost peanuts to run.